L4M 317 Men's Microfibre Briefs [L4M 317 Men's Microfibre Briefs] - £7.99 : Legwear4Men, - because men have legs too! 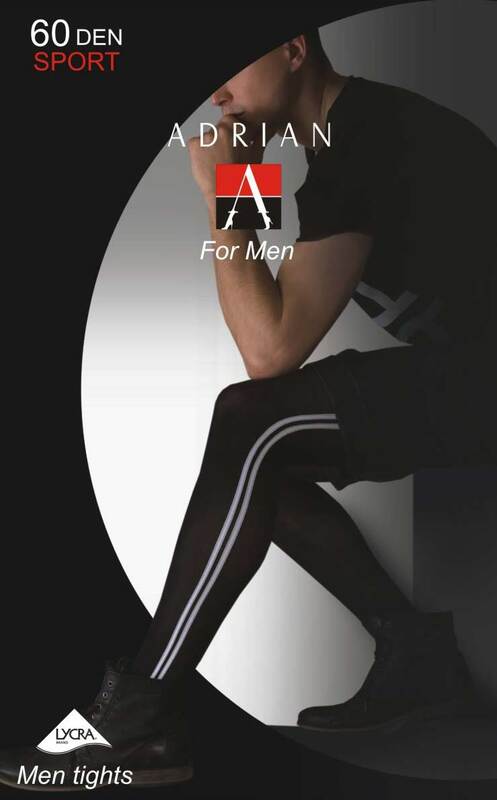 The new amazingly comfortable Model 317 satin-look men's briefs from Legwear4Men, have flat seams throughout. Based on the existing models 310 & 320, they have a more classic 'brief' style, but with a higher cut to the leg, than the previous models. Available in sizes M, L & XL. Wide waistband, made from Microfibre/elastane, colours Black & White. Black XL out of stock.